Manufacturing businesses are complex operations, and even the smallest of manufacturers often struggle to keep their heads above water when it comes to management. If you run a small manufacturing company, you’ll know all too well how difficult it is to keep multiple plates spinning. There are so many departments and processes to keep track of, all with their own objectives, needs, wants and challenges. Imagine if there was a way to gain a bird’s eye view of your entire operation, and do so from a single computer screen, tablet or smartphone. Good news – there is, and it comes in the form of a piece of software known as the ‘dashboard’. Often referred to as an ‘intelligence dashboard’, this is a piece of software that is designed to display multiple data sources in an engaging format. The data could be anything – from key performance indicators (KPIs) to sales metrics or social media updates – but the dashboard’s strength lies in presenting such information in a single location that is immediately intuitive and fun to use. • KPIs – which team members are performing above and beyond and which need to be given greater help? Dashboards are available as standalone apps or as part of business software platforms, and in manufacturing they have a huge number of uses. Dashboards enable managers and business owners to see exactly what’s going on within the organisation at any given time. They can demonstrate what’s working, and what isn’t working. For instance, do you have a sneaking suspicion that the QA department is lagging behind on approvals? 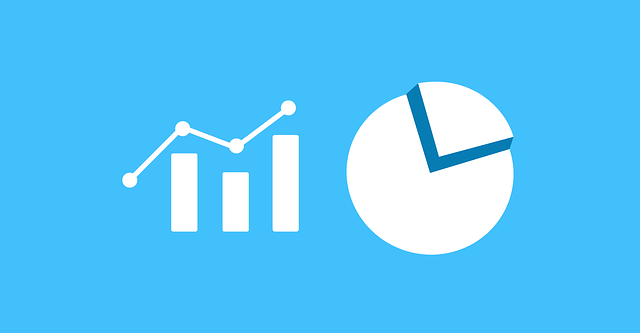 A quick glance at a metric on your business dashboard could tell you immediately whether or not you’re onto something. Think about the amount of time you spend wandering through the business checking in on staff and departments. Equally, consider the number of spreadsheets and manual data entry that currently takes place. There’s nothing wrong with conducting in-person checks of important business functions, but with a dashboard, you can save time doing so too frequently or dealing with multiple documents by viewing a single screen. There might be issues inherent within the business that are taking place now, right under your nose, but without unrestricted visibility of data, you’ll be in danger of missing the early warning signs of trends that are likely to cause big problems further down the line. A dashboard will help you recognise, localise and analyse issues before they get too big and cumbersome to deal with. Modern dashboard software is more powerful than ever, but, conversely, is now capable of being accessed on a huge range of devices and can scale to screens of virtually any size. Whether you prefer your desktop PC, laptop, smartphone or tablet, your manufacturing dashboard will always be with you, thus mobilising the analytics part of your job and enabling you to check on the operation from wherever you happen to be. In the world of manufacturing, there’s no room for luck or accidents (both figuratively and literally). You need to be on top of every metric that matters to your business and be capable of making decisions based on solid findings. Dashboards are the first link between management and the manufacturing data, and facilitate the invention of new strategies and control of progress towards existing goals. Efficiency is a huge part of running a successful small manufacturing firm. Every cog within the process (both mechanical and human) needs to turn freely and at the same rate as the others if products are to be finished and ship on time. With a software dashboard, you can instantly measure the company’s real performance, enabling you to pinpoint weak points in the chain (which might otherwise look fine when viewed via other means). Most dashboard software enables you to create different logins based on the requirements of each user. This is particularly useful from a confidentiality point of view (for example, you don’t want every employee viewing data that is only relevant to the board of directors), but also provides the ability to customise dashboards for each employee, so that when they log in, they only see the manufacturing information that is relevant to their role and priorities. Manufacturing staff work long, hard hours, which is why the odd reward here and there will never go unappreciated. Unfortunately, rewarding staff isn’t particularly easy if you don’t have the right KPI data to draw from. However, with a software dashboard, such metrics are ever-present, enabling managers to keep a close eye on top performing staff and reward them based on real, tangible results. 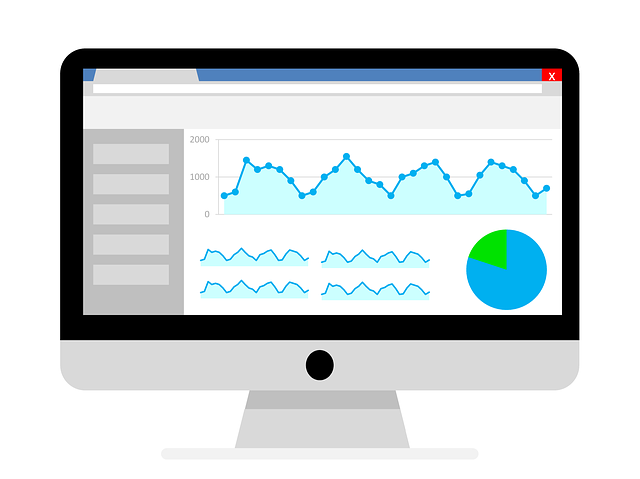 Dashboards usually display a constant flow of data, and this ‘live’ state of reporting is absolutely vital in an industry that changes every second of the day. Every department within your manufacturing company will be marching to a particular beat of the company drum, therefore the ability to keep up with multiple data flows that are all live and relevant to each department is incredibly useful. Because dashboards measure performance numerically, manufacturing bosses can see metrics such as the average speed of the production line, the rate of returns and the number of incoming calls to the sales team in a format that will immediately make sense. Dashboards are at their best when they display charts, percentages and data – making them immediately approachable, transparent and very easy to use. Software dashboards aren’t for every manufacturer, but they could make a big difference if you’re keen on harnessing the latest technology to make your operation run more efficiently. Why not give a dashboard a try? It could be the one thing you’ve been missing that will provide a bird’s eye view of what’s really going on within your manufacturing company.